Oregon lawmakers concerned about the potential for long-term injury from sports-related concussions passed a law in 2009. Since then, school sports coaches and trainers have been required to follow strict return-to-play strategies to make sure athletes with head injuries don’t return to sports too soon. What have we learned from these protocols since 2009? That’s among the questions this series aims to answer. 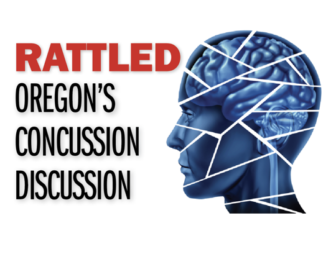 Rattled: Oregon’s Concussion Discussion is a joint project of InvestigateWest, the Pamplin Media Group and the Agora Journalism Center, made possible in part by grants from Meyer Memorial Trust and the Center for Cooperative Media. Researcher Mark G. Harmon from the Portland State University Criminology & Criminal Justice Department provides statistical review and analysis. The New York-based Solutions Journalism Network provided training in solutions-based techniques and support to participating journalists. 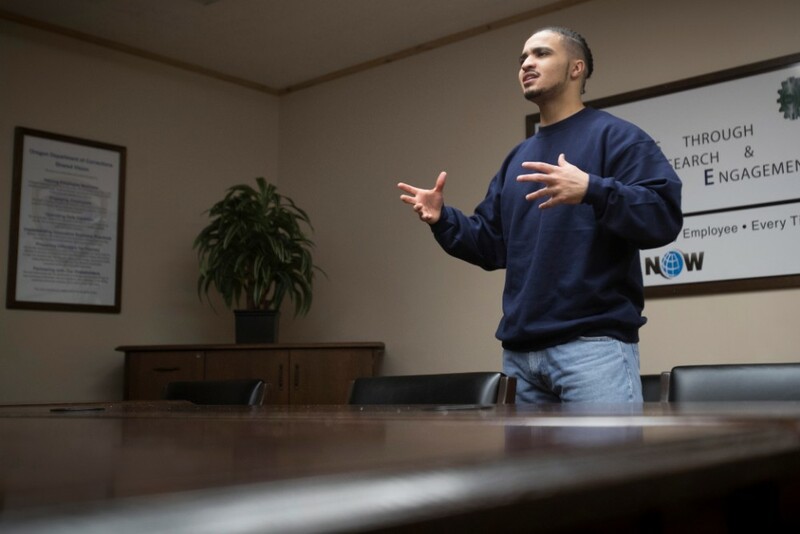 Former Parkrose High school football star Jonathan Boland, has filed a lawsuit against the Parkrose School District alleging the district committed child abuse and negligence by failing to protect him under Oregon state concussion law. The lawsuit alleges that Boland showed signs of a concussion throughout high school and should not have been allowed to return to play, despite receiving a medical release. 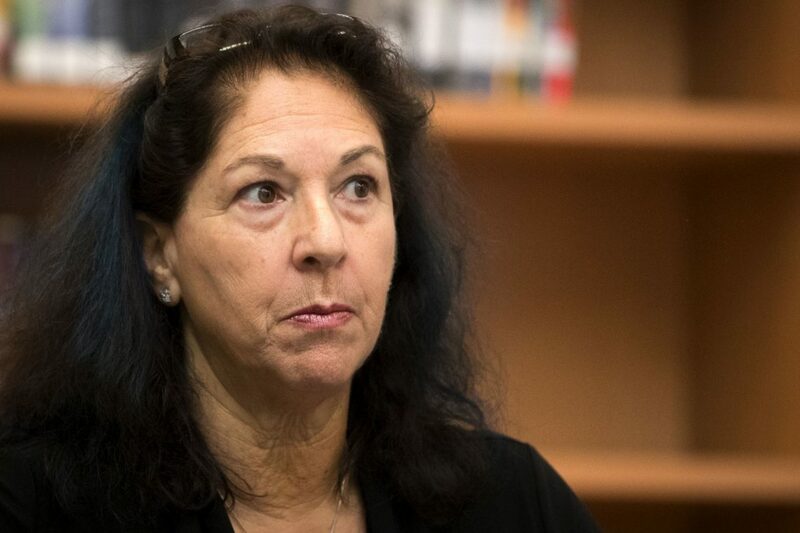 When his mother, Renee Boland, asked the district for all records relating to her son’s concussions in January 2019, the school requested she sign a waiver stating the district would not be held accountable, which Boland refused to sign. 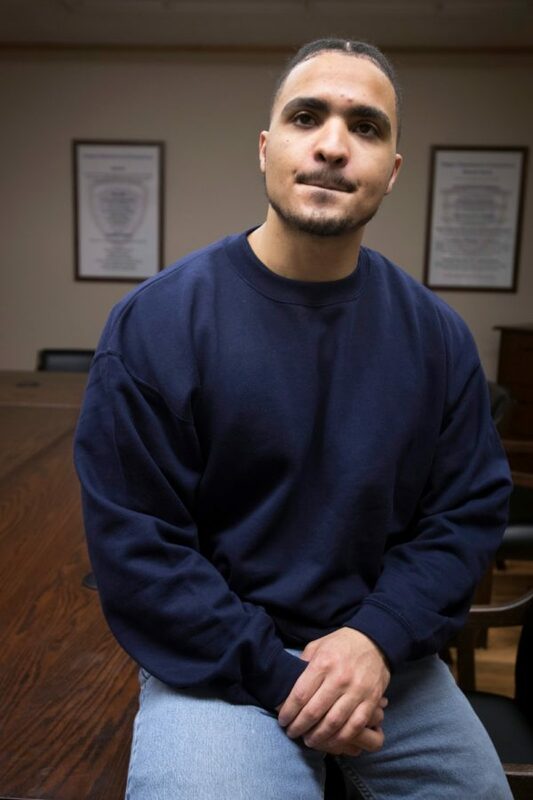 Jonathan Boland went from star quarterback to state inmate. Did concussions play a role? Boland suffered four concussions in his 12-year football career in Oregon, leaving him mentally and physically changed. “What’s portrayed in these robberies is not my son,” his mother Renee said. From star quarterback to state inmate — did concussion make the difference? 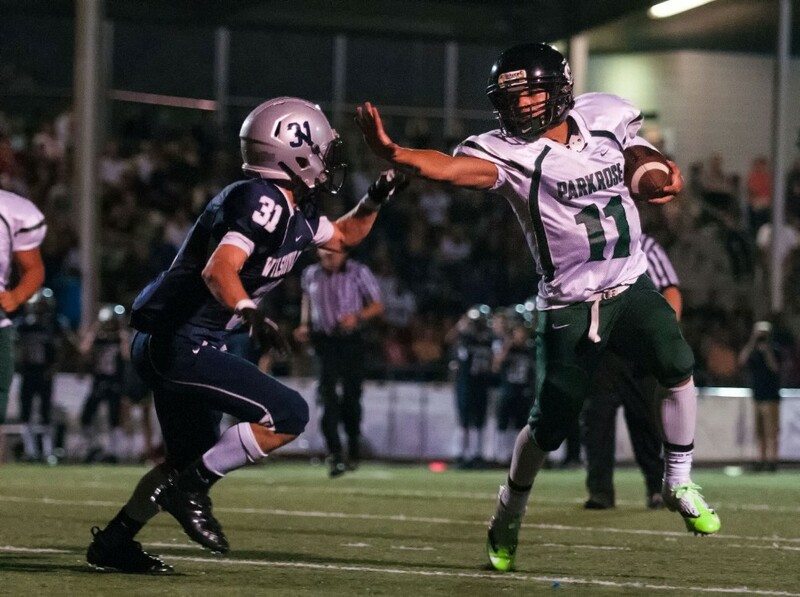 Jonathan Boland was once a rising star in Oregon football. After suffering four concussions over the course of his career, Boland was left unable to continue on the field and with little motivation for his education. 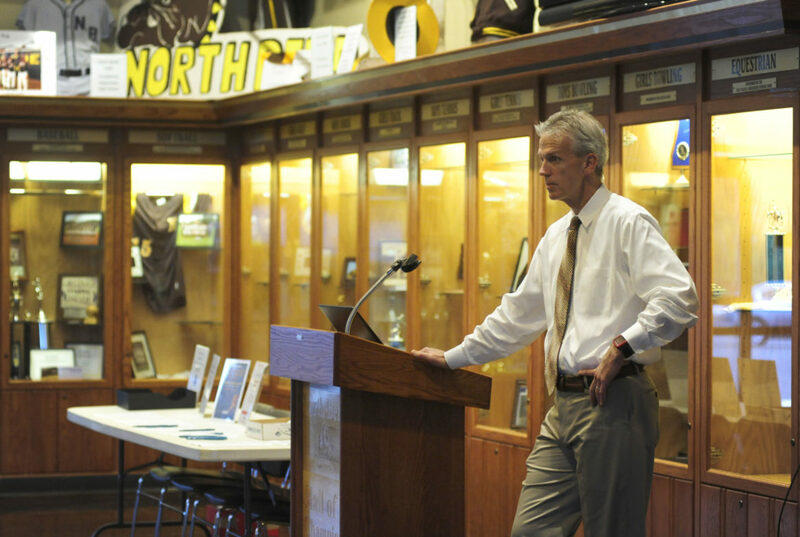 High schools with athletic trainers are much more likely to identify and treat concussions than schools without them. 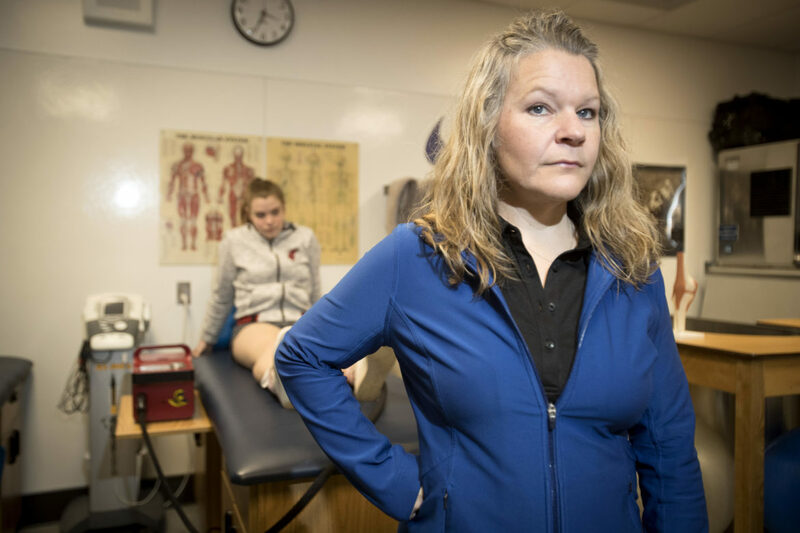 Analysis by Pamplin Media Group, InvestigateWest and Reveal shows that out of the 235 public high schools in Oregon, fewer than half have at least one athletic trainer. Nearly 47,000 students, or about 28 percent of students statewide, attend schools that do not have an athletic trainer. Oregon public high schools with athletic trainers are better able to identify athletes with concussions and reduce overall injury rates. Over a two-year period, there were 566 football concussion evaluations at schools with athletic trainers and 34 at schools without trainers, according to an analysis of records by InvestigateWest, Pamplin Media Group and Reveal of records from 119 high schools. 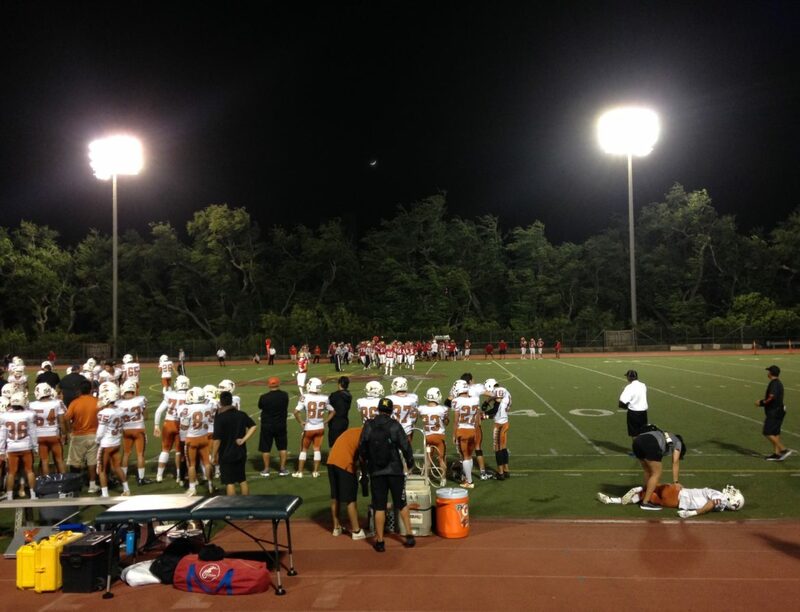 Hawaii is the only state to provide funding for athletic trainers at all public high schools. Now Oregon health advocates want the same. Funding would need to be included in the Oregon’s school budget. Hawaii is the only U.S. state to ensure that at least two athletic trainers work at every public high school. High schools that have athletic trainers are much more likely to identify and treat concussions than schools without them, according to studies and an analysis by Pamplin Media Group, InvestigateWest and Reveal. Due to three tragic cases showing the impact of recurrent concussions on the sports field, many states now have protections for kids in sports. But often forgotten are the kids off the field. 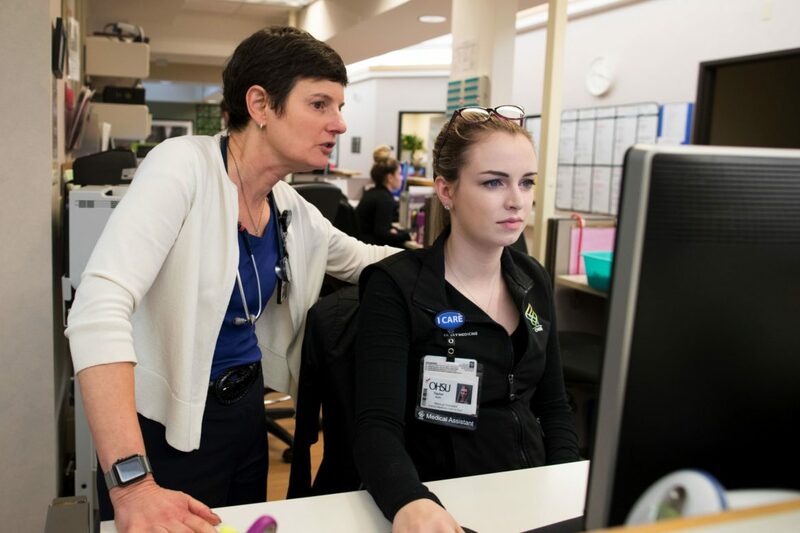 In today’s story, InvestigateWest and Pamplin Media Group explore four programs that provide brain injury education for the teachers and school staff who help kids in the classroom.